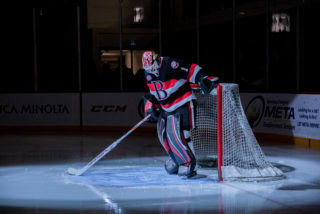 Mike McKenna ranks in the Top 10 in AHL wins, appearances and shutouts. He’s a sure bet for the AHL Hall of Fame when he concludes his career. 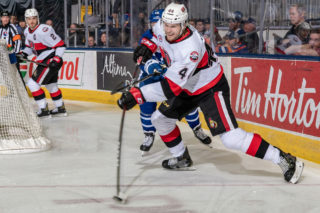 But for all he has accomplished across his 559 professional appearances, the 35-year-old has won just seven NHL games in 29 contests (22 starts), despite being the winningest US born AHL goaltender. “It means a lot to win those,” McKenna said. “I don’t have a lot of NHL wins but it’s just hockey at the end of the day. It feels great when it happens and at this point you start to realize how many people have been following the journey for so long because when something like that happens your phone’s going off like crazy. The latest of McKenna’s wins came on Nov. 27 when he made 37 saves in a 4-3 Ottawa win over Philadelphia. McKenna’s NHL debut was on Feb. 11 2008 for the Tampa Bay Lightning against the New York Islanders. Twenty-nine NHL games later, McKenna is just trying to soak in each day he’s in the big leagues. 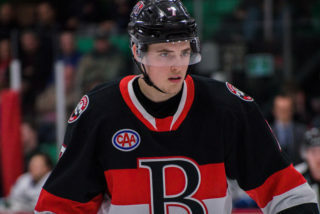 Over the course of 16 AHL seasons, McKenna has rarely been a backup. He’s collected 226 wins, 27 shutouts and played in 467 games and has led teams to the Calder Cup Finals the previous two seasons. 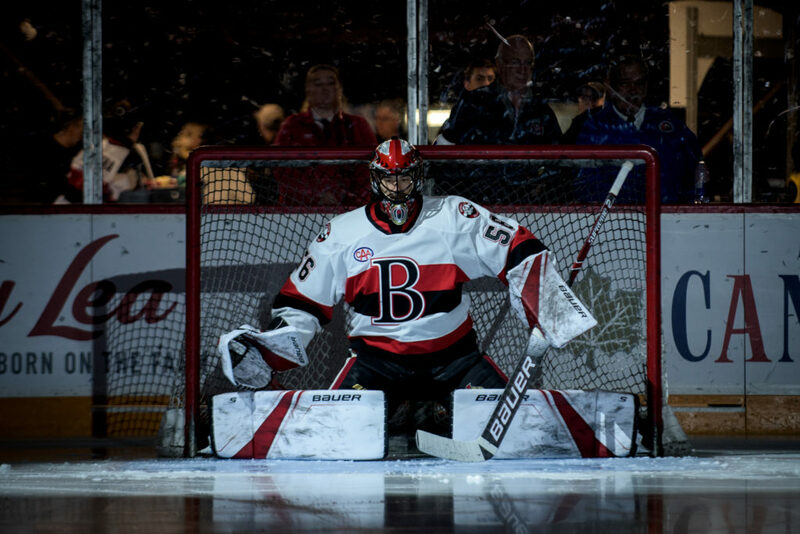 With Belleville this season, McKenna is 3-3 in six games with a 2.72 GAA and a .914 save percentage. With Ottawa, McKenna is only playing on back-to-back nights as Craig Anderson continues to get most of the work. McKenna is 1-1 this season with a 4.66 GAA in five games, two of which were starts. 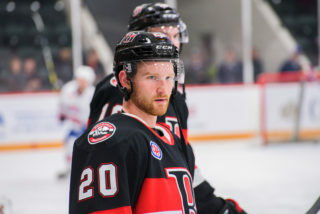 “It’s been a transition for me as I’m use to playing a lot,” McKenna said. “There’s definitely a different mindset and preparation for someone who is in a backup roll like I’ve been here. I’m being as a diligent as I can in practice. 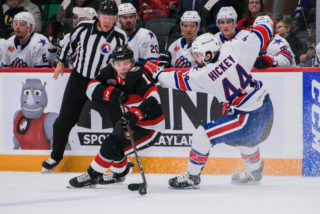 With the AHL acting as the NHL’s top developmental league, McKenna has for some time had a first-hand glimpse at a lot of the young emerging hockey talent playing in North America. 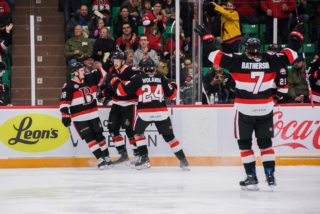 But with Ottawa, he’s getting an even more up-close look at the Sens’ youth movement as former Belleville players like Thomas Chabot, Colin White, Max Lajoie, Drake Batherson, Christian Jaros and others, such as Brady Tkachuk, take centre stage.